The Daishoji Domain was subsidiary to the Kaga Doman, and built as a castle town. 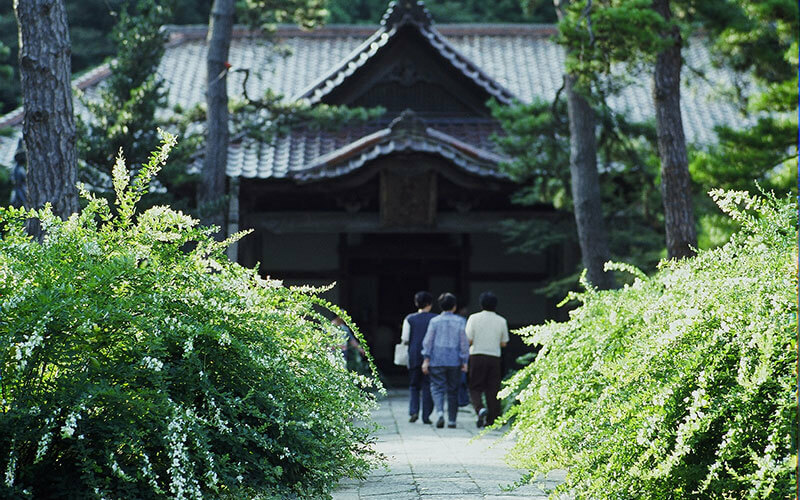 Today, the seven temples and one shrine of the Yamanoshita Temples are a great place to enjoy a charming walk. 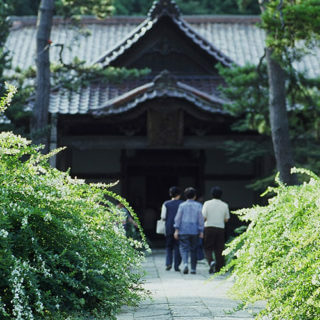 Jisshoin temple — a Soto Zen Buddhist temple that served as the family temple for the heads of the Daishoji Domain — is particularly beautiful in autumn, as some 2,000 hagi clover bushes come into bloom, earning it the nickname "the hagi temple." 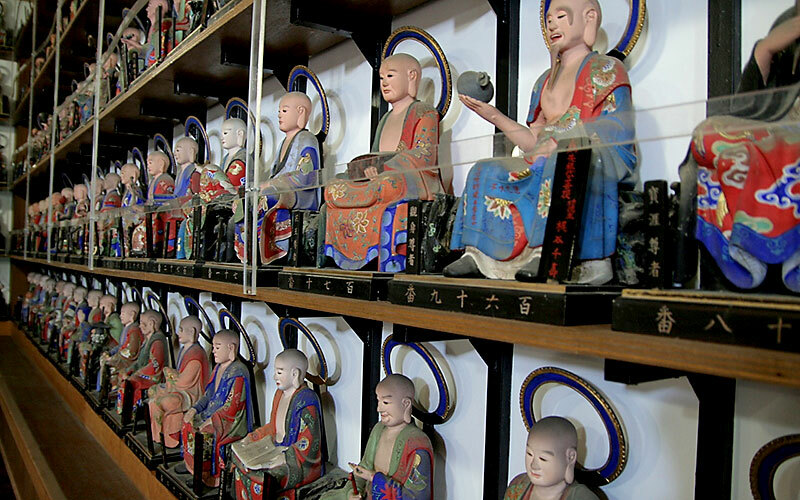 Zenshoji temple is a Soto Zen Buddhist temple once visited by the haiku poet Basho, and for over a century it has been home to over 500 rakan Buddhist statues. 10 min. walk from JR Daishoji Sta.